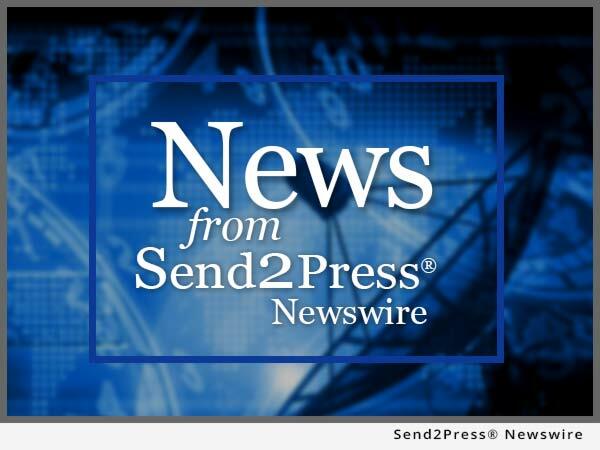 CHICAGO, Ill., Aug 29, 2016 (SEND2PRESS NEWSWIRE) — Riverpool Records and The PondHawks announce the release of the new focus track, “Wire Me” from the album “Blue Light.” The up-and-coming indie band is making waves not only on the radio, but also in social media. They have a quarter of a million likes on Facebook and thousands of followers on Twitter, MySpace and Reverbnation. Both of their critically acclaimed albums, “The PondHawks Have Landed” (2010) and “Dreaming Over Ireland” (2012) received extensive Triple A FM radio airplay in the U.S. and massive Internet radio play worldwide with albums selling out their initial runs. “The PondHawks Have Landed” reached the #7 spot in the Top 10 (USA) Regional Albums of 2011. The band’s hit song “Drive,” from “Dreaming Over Ireland,” charted at #1 on Music World Radio’s Top 20 Alternative Songs Euro Chart. Votes from thousands of fans from around the world kept the song at #1 for 13 weeks. When The PondHawks’ new holiday song “Winter Wine” premiered on a UK radio station in December 2015 – their first new music in three years – 45,842 listeners from around the world tuned in to listen. At the time the song aired, it was 11:50 p.m. EST and 4:50 a.m. in Europe. At a recent outdoor concert headlined by the band, 8,000 fans showed up. Some traveled long distances from other states and many sported PondHawks T-shirts. In The PondHawks’ hometown of River Grove, a suburb of Chicago, phone calls from fans flooded the Mayor’s office when the band’s June concert was cancelled due to weather. 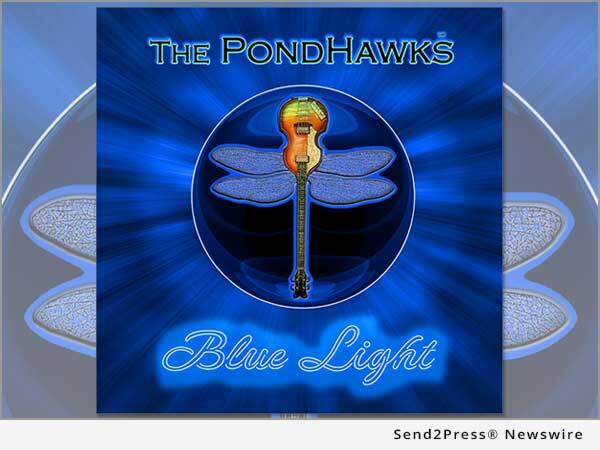 The PondHawks newly-released third album “Blue Light,” their first new album in four years, is making an impact on popular streaming services. Spotify, Google Play and Apple Music are driving album sales on iTunes (U.S., Europe) and Amazon.com (U.S., UK, Russia, Europe). The album is receiving robust radio airplay in the U.S. and Europe with all 10 songs popping up on radio station playlists. After one listen to “Blue Light,” fans of The Beatles, Paul McCartney and Wings and ELO will be delighted to find a happy mix of pop, rock, and classic rock influences jam-packed with tasty Beatlesque flavors and psychedelia. Information: http://www.thepondhawks.com/ and https://www.reverbnation.com/q/6pi4bs .